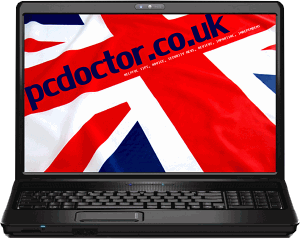 pcdoctor.co.uk is an independent and impartial resource of helpful tips, advice, computer troubleshooting, software reviews and recommendations, security news, and as almost every site is obliged to say, much, much more…. my computer shows this message then closes down. System shut down NT Authority system. DCom server process launcher unexpecedly. Any ideas of how to fix this please. I assume you have access to another computer as you’ve managed to post here. Therefore based on the information you’ve provided, I suggest you follow the steps in the links below. It sounds as if you have a virus and no up-to-date anti virus software. The exact method of removal will depend on what Operating System (OS) your computer is running. Tell me how you get on Kevin. • Symantic’s free W32.Blaster.Worm Removal Tool …If, as I suspect, you have contracted the Blaster Worm, you’ll need this too.